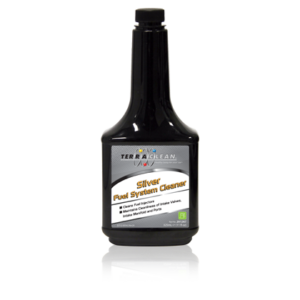 Eliminates water and ethanol related fuel problems. Categories: Fuel Service, Tank Additives. 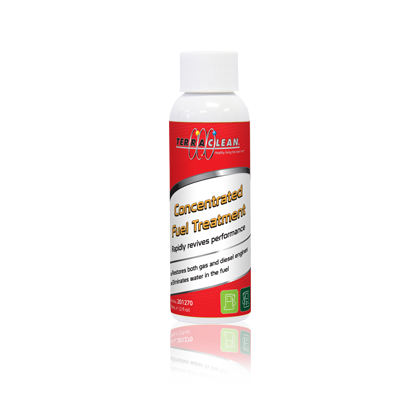 TerraClean Concentrated Fuel Treatment improves fuel efficiency by cleaning the entire fuel system. 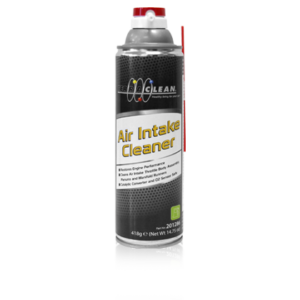 As well, it increases fuel atomization. Smaller gas atoms burn better, which gives you more energy. This means more miles per tankful for your customer. 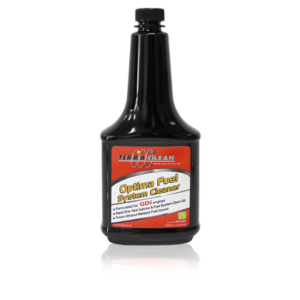 TerraClean Concentrated Fuel Treatment chemically changes water in gasoline, creating a combustible hydrocarbon. 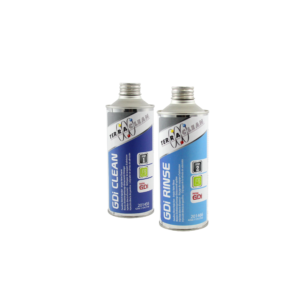 By removing the water, ethanol related issues are eliminated along with the possibility of corrosion of fuel system components.